These are my favorite iPhone apps, because they work really well around my lifestyle as a busy Mom. White Noise: If you have an infant, who refuses to go to sleep, this might just be what you need. It has sounds of the Ocean waves, rain, train tract, fan, thunder storm, chirping crickets. Seth is almost 3, and he loves to fall asleep to the ocean waves crashing on the beach sound. TMZ: TMZ? Yes. I never spend money buying magazines. Anytime I wait in a line at the grocery store, I just flip through the magazines to get a quick snapshot of the latest celebrity gossips. I still enjoy flipping through the magazines, but TMZ app is just as good. TMZ’s style is different and blunt the way they deliver the celebrity news, which I enjoy. When internet was opened for residential customers, a lot of companies and individuals have gotten so much benefits from it; companies were able to reach worldwide consumers without spending so much and more individuals were given opportunities to become known worldwide. Most importantly, people are able to read updated news online. #1. Newspapers are so slow – you will be able to read today’s news tomorrow morning when the morning is delivered to your doorstep while internet can broadcast the news real-time without having you to wait for another 12 hours to know the details. More often, papers do not offer the full details of the news because they have to conserve space for ads. watch the latest hollywood gossip.Stay tuned for more hollywood news,celeb gossip and complete entertainment news. Please like and comment your opinion. 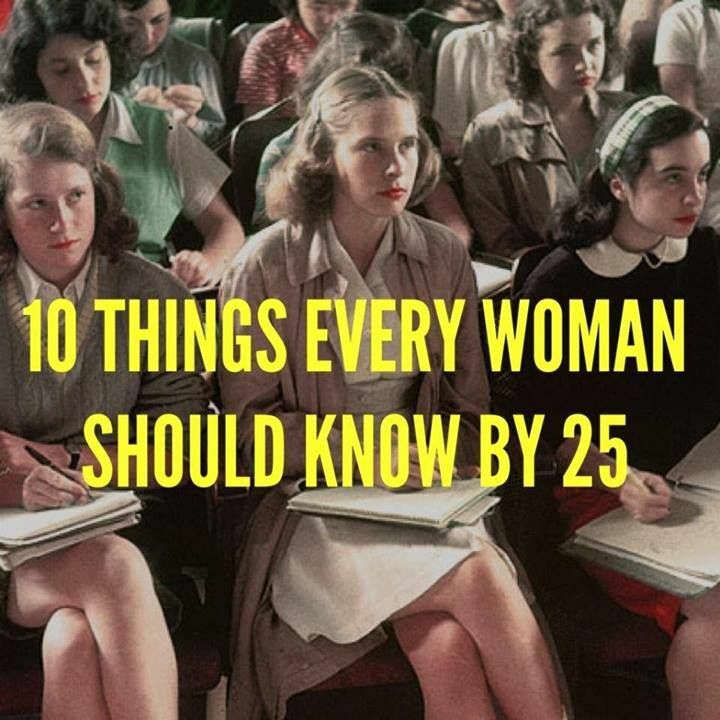 10 things every woman should know by 25 www.cosmopolitan….